The Hino 500 wide cab. Dealer orders for this model are running at 80% in favour of the automatic option. 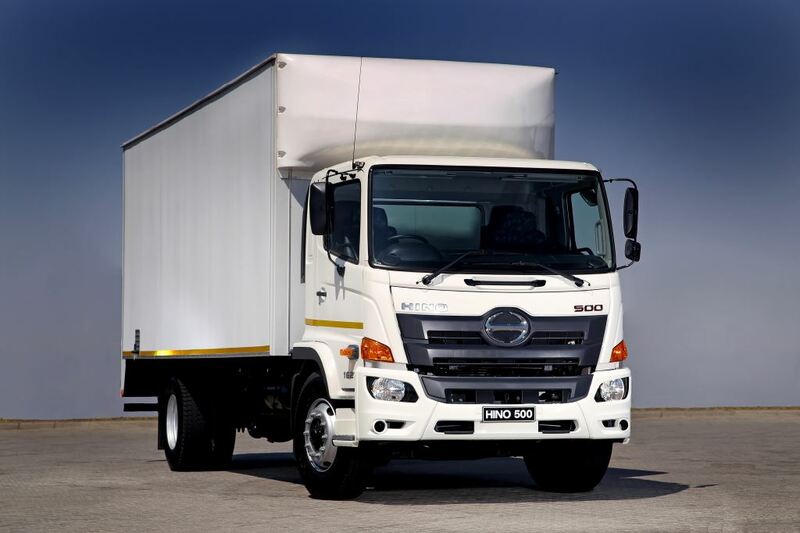 The fully automatic transmissions available as an option on Hino trucks in South Africa are proving popular with customers with more than 60% of Hino 300 models sold this year being fitted with automatics and dealer orders for 500 Wide Cab models running at 80% in favour of the automatic option. Initially launched in the Hino 300 range in 2015, the automatic transmission is now available on most models in the new Hino 500 Wide Cab range of trucks of 16-tons and above. Initially launched in the Hino 300 range in 2015, the automatic transmission is now available on most models in the new Hino 500 Wide Cab range of trucks of 16-tons and above. 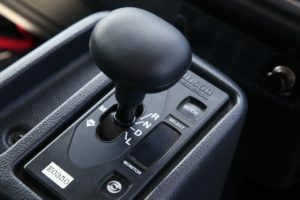 One of the big benefits of this transmission is that it results in the driver being less stressed which, in turn, results in less vehicle damage and fewer accidents. 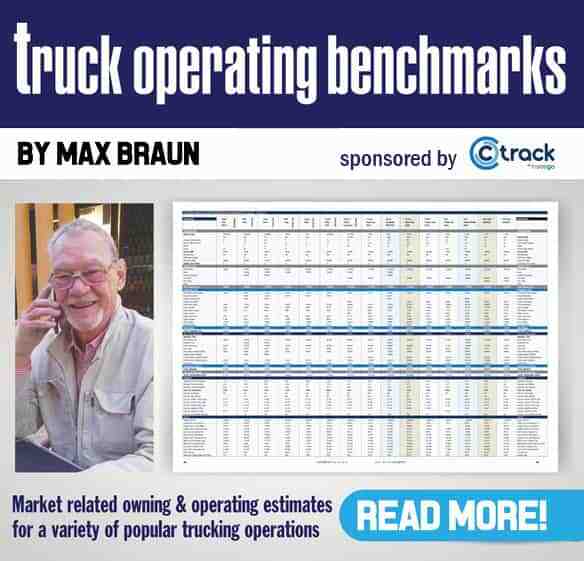 According to Trautmann, Hino SA is performing well this year in a fairly static truck and bus market with its market share up in all categories of the local truck market after nine months. Hino’s share of the MCV market stood at 30.5% at the end of September and 24.2% year-to-date. Its share of the HCV market was 29.2%% and 21.1% year-to-date, while Hino’s total market at the end of September 2018 was 15.9% and 12.7% year-to-date. “We expect our local truck sales to grow by 22.3% in 2018, going from 3 681 units (including Toyota Dyna) in 2017 to 4 500 units this year, despite a predicted flat overall market for the SA truck and bus industry,” says Trautmann. The Toyota Dyna, which is now marketed as an LCV and as such, no longer requires a Code 10 licence, is driving the increase in sales this year since this model was moved out of the MCV in 2017. Dyna sales jumped by 36% from 2016 (499 units) to 2017 (681 units) and in the first nine months of 2018, Dyna sales of 834 units already far exceeded the 2017 total. Dyna now accounts for about 18% of cab-over sales in the LCV segment. 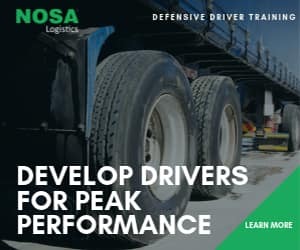 The Dyna has particular appeal for small businesses where it can replace a one-ton pick-up and deliver better productivity with its larger load space. Dynas can be ordered from Toyota dealers as a van or with the standard dropside model, while Hino dealers usually provide custom bodies to suit specific customer needs. Dropsides still make up about 80% of Dyna sales. The Hino sales and manufacturing teams are benefitting from a build-to-order production planning concept which prioritises the build on the assembly line to shorten lead times and so better supply customer needs. “The local truck market hasn’t grown much in the past four years and we don’t see the situation changing this year but we are confident Hino will remain a major player,” says Trautmann.